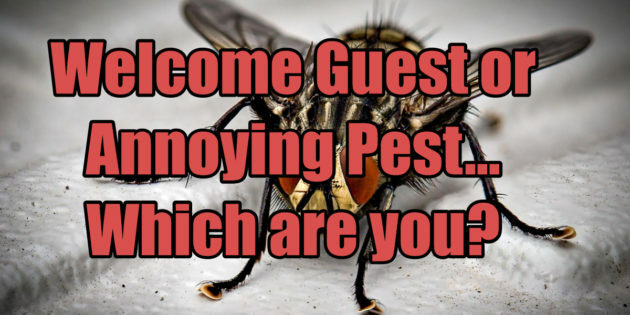 Welcome Guest or Annoying Pest…which are you? I saw a recent study that shocked me! In Choozle’s Consumer User Experience Survey, 62% of those age 30 to 44 reported using an ad blocker. Now here’s where it gets even more scary. They found 47% of those age 60+ used an ad blocker. I would never have guessed close to half of seniors were using ad blockers! In the same study they asked what percentage viewed online ad positively. Can you guess the percentage? It was a pitiful 7%. That means 93% viewed online ads negatively. Now combine that with the ever-increasing cost of advertising. Adstage reported the cost of Facebook ads increased 122% year-over-year. Online customers view ads negatively…and those ads cost twice as much as they did last year. The ‘old’ model is dying. Maybe you already have a business. This is your pathway to a consistent, flow of pre-qualified, high quality customers and clients. 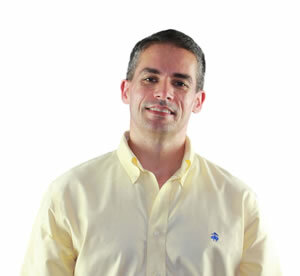 No more confusion about where to advertise or how to attract new leads. No more dealing with tire kickers who abuse your time. No more dealing bargain basement shoppers looking for premium quality at Dollar Store prices. In my own consulting business, I don’t do free calls. Every client pays the full fee upfront, and I have a waiting list of those desperate to work with me. I open new slots only a couple of times per year and they’ve sold out in less than 24 hours for the last 8 years straight. Or maybe you’re a beginner who hasn’t yet decided what you want to offer. That’s OK. Start off by connecting to an audience. Once you have an audience, you can write your own ticket online. Become an affiliate and link to other people’s products for a share of the profits. Create your own online course and watch as members line up to buy from you. Offer a high-ticket group coaching package, and hand-select the best applicants to coach directly with you. 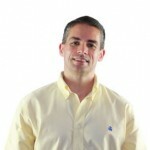 Start an ecommerce business and makes sales while others handle all the fulfillment. The secret is finding a hungry audience…and positioning yourself as a massive influencer.